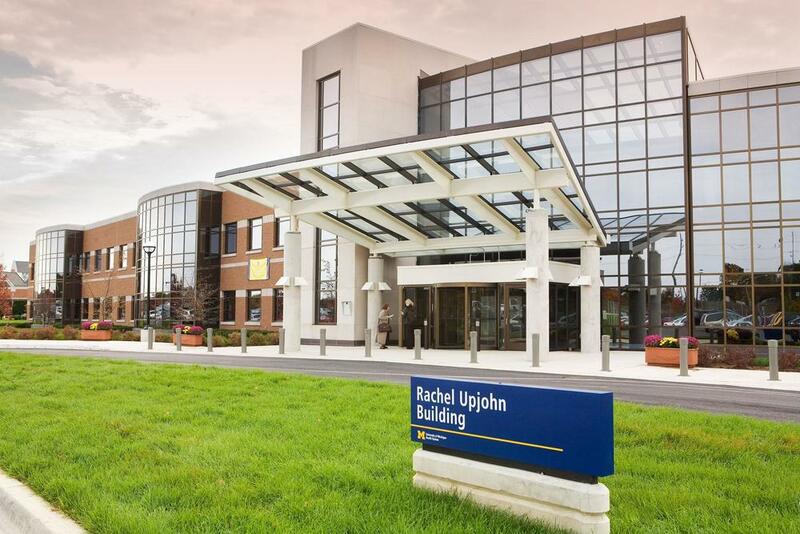 SNL's U of M staff are housed in the Rachel Upjohn Building at the University of Michigan's East Medical campus. Our studies involve analyses of brain functional and structural measures acquired through multimodal neuroimaging methods such as fMRI, DTI, structural MRI, fNIRS, and EEG. Using these techniques, we are able to examine subtle differences in brain functional and structural connectivity that differentiate people who stutter compared to people who do not stutter. These findings are expected to help us better understand the mechanisms behind stuttering onset, persistence, and recovery and further lead to investigations to develop novel treatments for stuttering in the future. Funded by the NIH (National Institute on Deafness and Other Communication Disorders (NIDCD)), our lab also conducts one of the first studies to examine brain developmental trajectories in children who stutter. This research is expected to lead to novel insights into the brain bases of stuttering during childhood. This research is currently being conducted at both the University of Michigan (Ann Arbor) and the Michigan State University (MSU) (East Lansing) campuses. UM and MSU members of the Speech Neurophysiology Lab attended the Michigan Speech-Language and Hearing Association conference in East Lansing, and presented a total of 6 posters and two talks on varying topics. The lab’s new article: Functional and Neuroanatomical Bases of Developmental Stuttering: Current Insights by Chang et al. was published in the journal Neuroscientist. Click here to take a look.